THANKSGIVING WITH PETS CAN BE FUN BUT…. Thanksgiving with pets in tow can be a heck of a lot of fun this time of year. Dogs and cats are members of our families so why wouldn’t we want them included in holiday affairs? 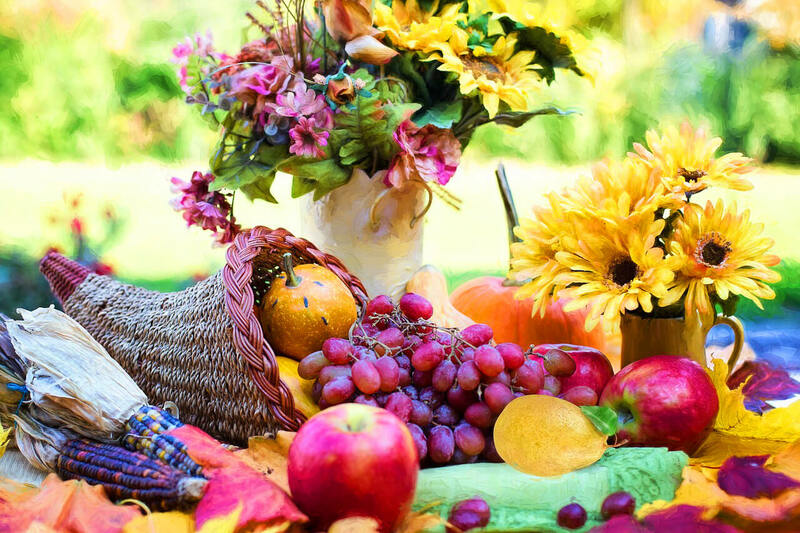 The title of this article is how things can go wrong during Thanksgiving but after reading this you will discover the right way to do things. If you take a few precautions Thanksgiving can be a special time for all. Pet problems associated with Thanksgiving are assigned to the canine population! Cats are ultra intelligent when it comes to what they will eat plus they tend to scatter when party guests arrive. They usually spend the evening under someone’s bed until the commotion dies down. Remember that dogs are gregarious but cats are not. They are supreme creatures of habit that do not like change. That includes party guests and noise. There are many foods that dogs need to avoid this time of year. If you could sum it up in one word it would be- SPICY. Just about everything associated with Thanksgiving with pets is either spicy or loaded with excessive amounts of fat. The combination of the two can deliver a one-two punch that sends the animal to the local animal emergency clinic. Just take a look at that turkey in the slideshow. Turkeys can be marinated, spiced up with all sorts of rubs and the list goes on and on. Spicy and high-fat foods can lead to vomiting and diarrhea (gastroenteritis). Dogs are not used to either type of foods in their diets. In more advanced cases these types of food can easily lead to pancreatitis– a painful inflammation of the pancreas. Many dogs enjoy dumpster diving; that is going after food in the trash can. Food that is not kept at the right serving temperature will attract bacteria that can lead to food poisonings such as Salmonella sp or Escherichia coli. Most meats that are served for Thanksgiving contain bones. When swallowed these can cause intestinal perforations that could lead to a life-threatening peritonitisThe peritoneum is the tissue lining of the abdominal cavity. Inflammation of the peritoneum is known as peritonitis. The counterpart to the peritoneum in the thoracic cavity is the pleura. Inflammation of the pleura is known as pleuritis. Both are extremely painful. or severe intestinal bleeding. Bones can also be found wedged between the upper molars in the mouth. They are not usually discovered until a foul odor is noticed in the pet’s mouth. Many desserts served are loaded with fat and calories. If you look at the photo of the pumpkin pie you will notice a can of Libby’s® Pumpkin Pie mixture in the background. Almost all veterinary clinics in the country keep cans of this around that are used to help alleviate constipation. Dogs love it and it has a laxative effect. If a dog gets a hold of an entire pie- watch out! Many holiday foods are also spiced up or flavored with ingredients that are harmful to pets. Onions, raisins or grapes are all toxic to dogs. Some people don’t like pumpkin pie and serve chocolate pie or cake. Excessive amounts of chocolate are toxic to dogs; with dark bakers chocolate being the worst of the worst. Thanksgiving with pets is much safer when you keep these ingredients away from dogs. The solution to all of this is to pay attention to the food at all times. This includes its preparation in the kitchen. Don’t leave foods alone on a kitchen counter. Even a medium sized dog can find a way to drag food ingredients down to the floor. When throwing away food waste ALWAYS elevate the trash can(s) so that dogs do not have access to them. Instruct your guests to not give any tidbits to any pet. Thanksgiving with pets can be fun. Small amounts of turkey or chicken breast will not hurt a dog. If a dog eats a small piece of pumpkin pie it will not be the end of the world. Better yet, the best idea is to feed your dog BEFORE your family or guests arrive. Purchase a chew toy or something you know your dog can safely play with. A full belly and a favorite toy can distract them from the goodies that will be served later. Food is not the only issue when it comes to Thanksgiving with pets! What is a Thanksgiving without family or friends? People coming and going will constantly be opening and closing the front door. This is often irresistible for dogs that want to escape. These pets are at a higher risk of being hit by a car. Dogs and cats are unique individuals. Some dogs like to jump up on people. Others do not like strangers and are fully capable of biting guests. Only YOU know your dog. Take action by boarding the pet elsewhere or confine the animal in your home until the guests are gone. When there are lots of people, dogs can get under foot like a toddler can. Small dogs can suffer fractures of their forelimbs by accidentally being stepped on by someone. It is the giving time of year and people will generously bring something along to share with the group or for the family to enjoy at a later time. People will gift numerous types of potted plants to be placed around the home during the upcoming holiday season. 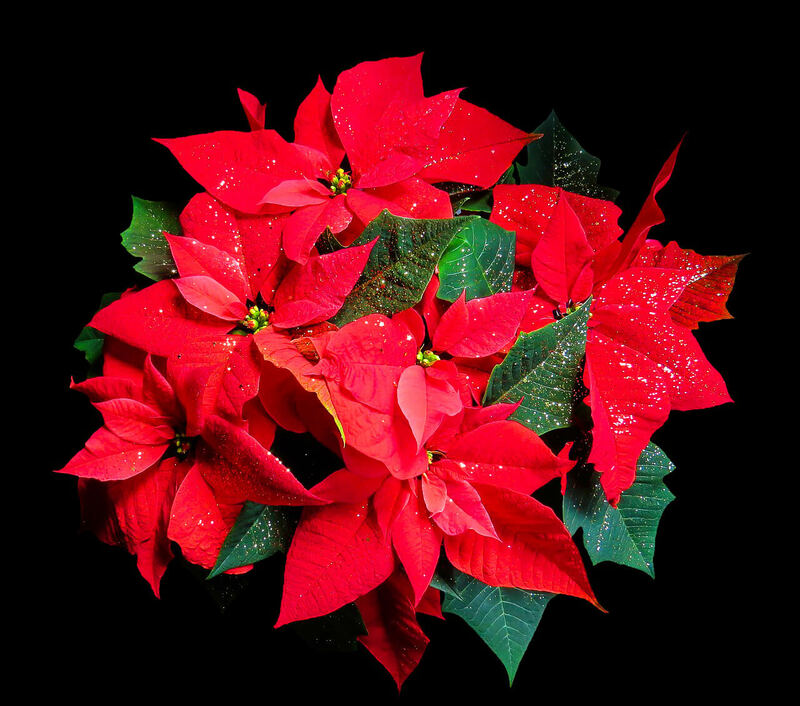 One of those is the poinsettia plant. For years it has been thought to be dangerous to pets but IT IS NOT toxic to them. Eating the leaves of the plants could make a dog vomit but so does eating grass. This is not to say that all plants are not poisonous to pets. Many plants are. Make sure you are familiar with plants that are toxic to both dogs and cats. 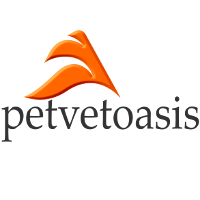 It might sound obvious to just take your pet to a veterinarian but that is not the point. The point is that many people wait too long before deciding to take the pet to their regular veterinarian or local emergency clinic. If you actively see a pet getting into trouble call a veterinarian and ask his or her opinion if the animal should be seen that evening. Do not induce vomiting without consulting first with a veterinarian. Certain foods can be caustic when mixed with stomach acids and can inflame the esophagusThe esophagus is the tube that transports swallowed foods and water to the stomach. It is a muscular organ that contracts to propel swallowed foods to the stomach opening. In dogs and cats it sits directly above and to the left of the windpipe. if vomiting is induced. Inducing vomiting when a dog has swallowed a bone can perforate the stomach (when contracting to vomit) or produce a laceration when going up the esophagus. The number one problem that I saw during emergency work over Thanksgiving weekends were cases of gastroenteritis and pancreatitis. Some animals were losing fluids from both ends or only from vomiting or diarrhea. The treatment depends upon what is wrong with the animal. The only complications that arose were those patients that were presented with a pre-existing condition such as Irritable Bowel Syndrome or some other internal medical problem. Thanksgiving with pets can be full of fun and good times. Just be sure to follow my advice and you will be on your way. I wish all my readers a Happy Thanksgiving and much more to come!